Updated Saturday March 30, 2019 by TCGSA. 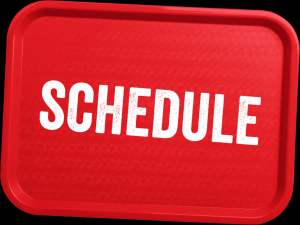 Click on the Schedule Tab and you can select an individual team to see schedule. External links are provided for reference purposes. Titus County Girls Softball Association is not responsible for the content of external Internet sites. Copyright Titus County Girls Softball Association All rights Reserved.